1. Primary : اصل : (adjective) of first rank or importance or value; direct and immediate rather than secondary. Essential - basic and fundamental. 2. 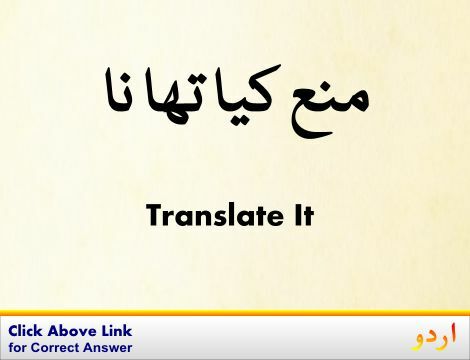 Primary : بنیادی : not derived from or reducible to something else; basic. 3. 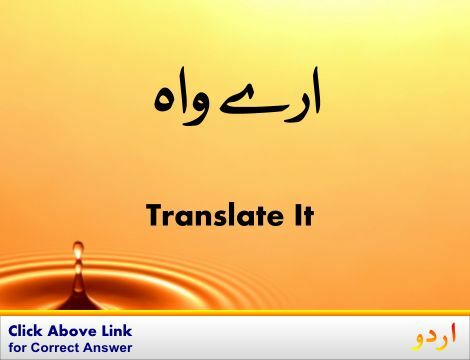 Primary, Chief, Main, Master, Principal : صدر - مرکزی : most important element. Important, Of Import - of great significance or value. 4. Primary, Elemental, Elementary : بنیادی - اصولی : of or being the essential or basic part. Basic - pertaining to or constituting a base or basis. 5. Primary, Basal : اصل - اولین : of primary importance. 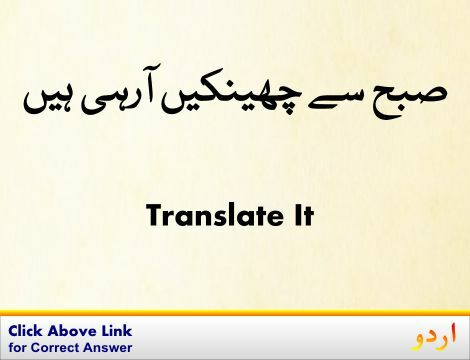 Contiguous, Immediate : قریبی : very close or connected in space or time. "Contiguous events"
Kind Of, Kinda, Rather, Sort Of : کافی : to some (great or small) extent. "It`s kinda hard to say"
Reducible : قابل تخفیف : capable of being reduced. "Reducible to a set of principles of human nature"
Secondary : ثانوی درجے کی اہمیت : being of second rank or importance or value; not direct or immediate. "The stone will be hauled to a secondary crusher"
Primary Care Provider : معالج : a person who helps in identifying or preventing or treating illness or disability. Prim Out : بہت معقول لباس پہننا : dress primly. How this page explains Primary ? It helps you understand the word Primary with comprehensive detail, no other web page in our knowledge can explain Primary better than this page. 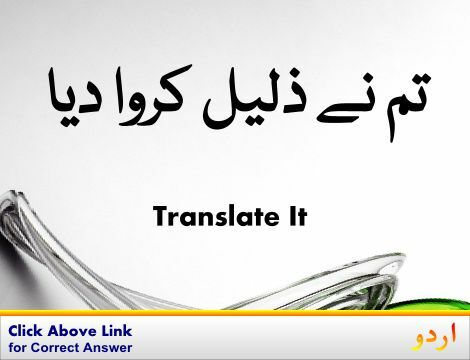 The page not only provides Urdu meaning of Primary but also gives extensive definition in English language. The definition of Primary is followed by practically usable example sentences which allow you to construct you own sentences based on it. You can also find multiple synonyms or similar words on the right of Primary. All of this may seem less if you are unable to learn exact pronunciation of Primary, so we have embedded mp3 recording of native Englishman, simply click on speaker icon and listen how English speaking people pronounce Primary. We hope this page has helped you understand Primary in detail, if you find any mistake on this page, please keep in mind that no human being can be perfect.